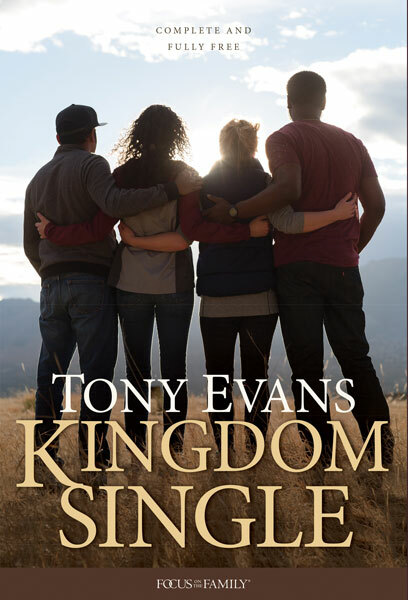 Tony Evans and Lisa Anderson discuss the purposeful, fulfilling life of contentment singles can have when they’re connected in community with others and focused on being who Christ created them to be. In part two of this broadcast, Tony Evans and Lisa Anderson continue their discussion, addressing sexual restraint, the important role of the church in the lives of singles, and trusting God with your future. 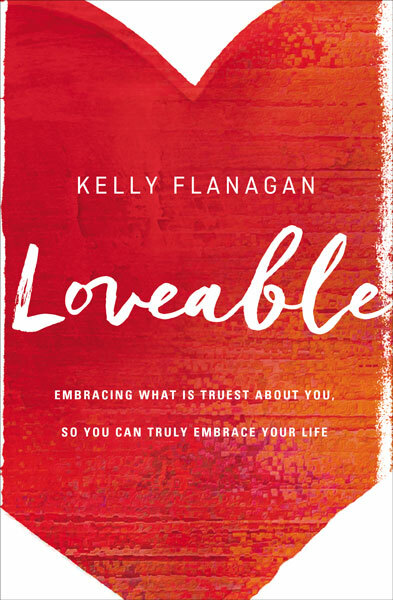 Psychologist Dr. Kelly Flanagan discusses the origins of shame, the unhealthy search for self-worth, the importance of grace, and how parents can help their kids find their own sense of self-worth, belonging and purpose. 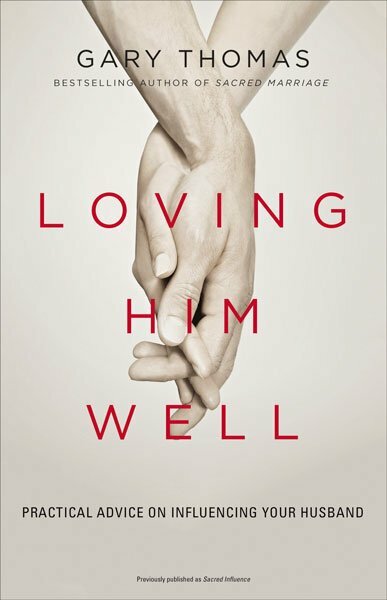 In this two-day broadcast, author Gary Thomas discusses the challenges that come when you’re married to a man who seems unwilling to change. Learn why you need to first understand who you are in Christ. In part two, author Gary Thomas continues talking to wives about how to act in a way where positive change in your husband is possible and how understanding differences leads to greater intimacy. 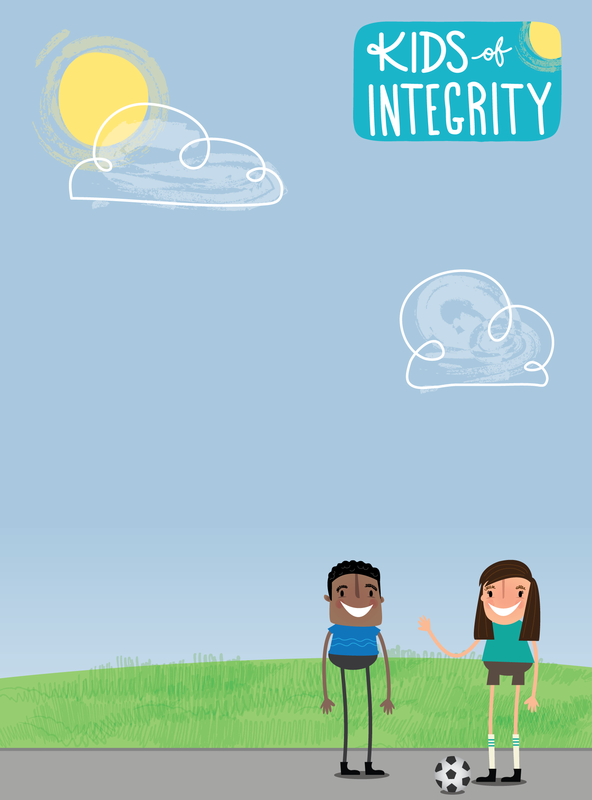 Kids of Integrity is a set of over 25 free, downloadable lessons to help parents instill Christ-honouring character traits in their kids. Each lesson focuses on a particular trait such as forgiveness, generosity or kindness and provides parents with Bible stories, scripted prayers, craft ideas and more to help children grow in godly character.